Big savings! Our recipe for fun is beach, ocean waves and a boogie board! This is a slick bottom 42" boogie board and features a wrist leash. Great for kids and adults. To rent these at the Rehoboth and Dewey beach shacks will cost you $10.00 a day and they must be returned to the shack at the end of each day. 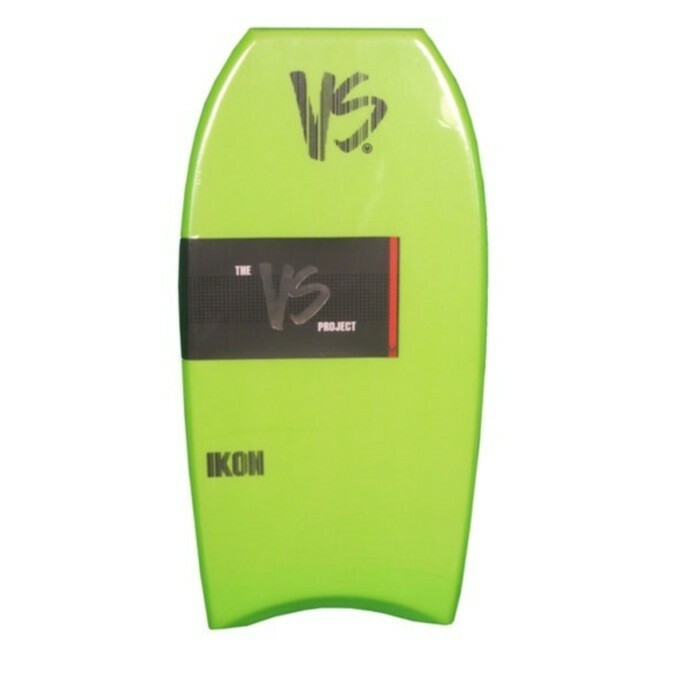 This VS IKON boogie board is new to the Versus line. With a PE core, react stringer, 8# deck material and nose bulbs this is a top board. Buzz Tech lamination and a crescent tail with graduated channels ensure control in all conditions.